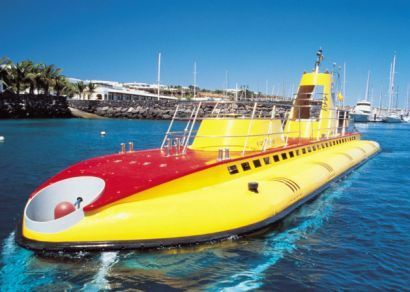 See Lanzarote from a unique perspective beneath the waves on board Submarine Safaris purposebuilt yellow submarine. Based in the luxury marina of Puerto Calero the 18.5 metre long vessel accommodates 48 people in total comfort and is dominated by two giant observation windows at each end � measuring 1.6 metres in diameter. 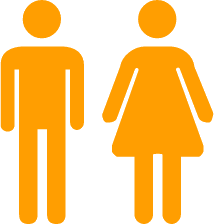 There are a further twenty-two viewing windows throughout. Plus every seat also boasts its own TV monitor. 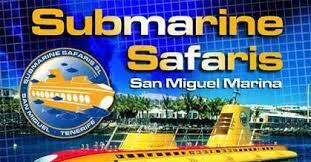 The yellow submarine � official name Sub Fun Tres � is one of the most sophisticated tourist crafts in the world. 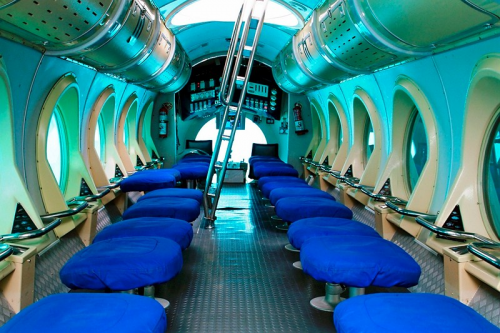 The submarine dives to a depth of 60 metres � encountering an incredible array of sea life on route � all helpfully identified by the expert on board guides.